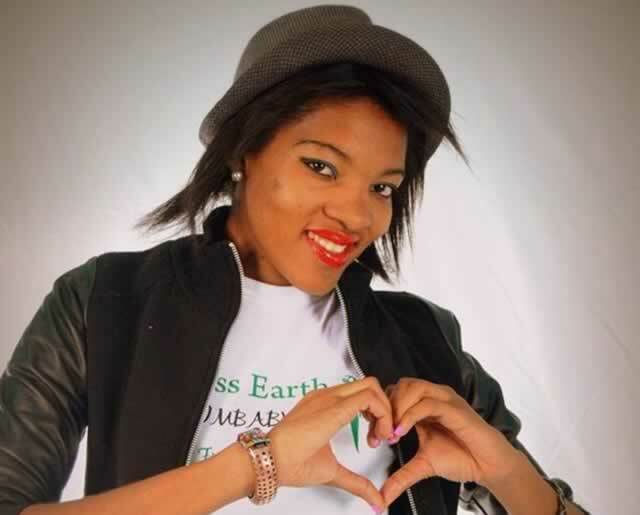 Newly crowned Miss Earth Fire, Nomusa Nomlee Nyathi has embarked on a campaign that educates women about cancer. The 23-year-old said she came up with the project as a way of giving back to the society. The campaign that she started early this month has benefited a number of women and female students in various schools. “As a model my role is to bring positive developments to my nation and I am utilizing my title to help my fellow women to understand more about this deadly disease, cancer. “Many victims are not well informed that is why I have engaged myself into this project and I have worked with more than 1000 women in various churches,” she said. Nyathi said extending to primary school pupils was vital as the problem has to be dealt with at grassroots level. “Pupils have a tendency to listen to someone who is popular and I am using my title as a platform to educate kids from primary level on cancer since it can affect anyone regardless of age,” she said. Apart from the campaign, she is also doing numerous projects on environmental issues. “As Miss Earth Fire it is my duty to raise awareness on environmental issues such as tree-planting,wildlife conservation, anti-littering and veld fires. I am also working on health issues,” she said. Nyathi was crowned last month together with Miss Earth Zimbabwe Sandiswe Bhule. Miss Earth Fire is part of Miss Earth Zimbabwe a pageant which aims at empowering young Zimbabwean women with the necessary tools and platform to create a sustainable difference in the efforts to conserve natural resources. Bhule is set to represent Zimbabwe in the Miss Earth World to be held in Philipines next month.